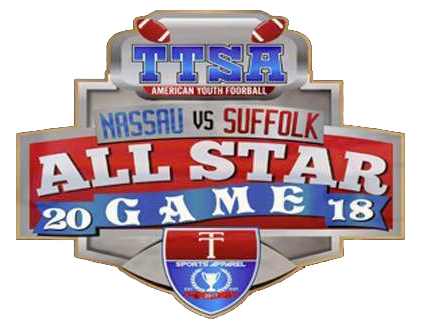 Order official game videos from the 1st Annual Nassau vs. Suffolk All-Star Game presented by Title Town Sport. Each order comes with a USB drive of your game + Online Access to view the digital version. This is Long island's 1st annual youth all-star game!